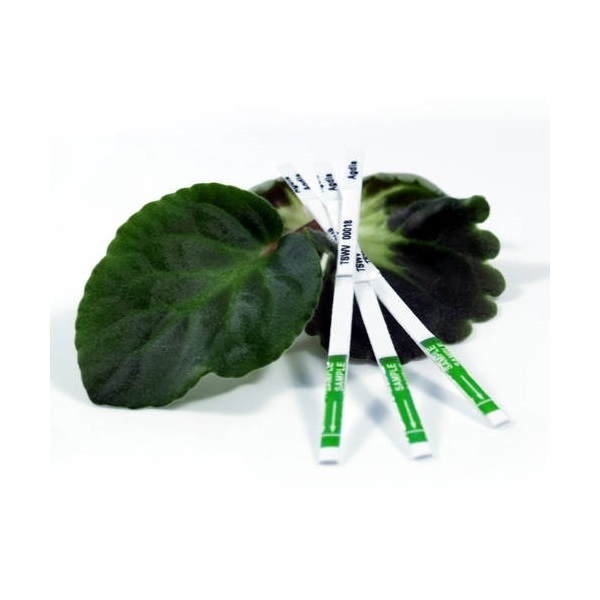 The ZYMV ImmunoStrip® is an on-site tool to quickly identify ZYMV-infected plant with or without external disease symptoms. 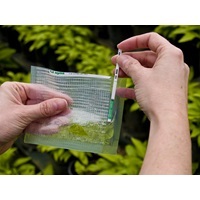 The ZYMV test is recommended for use with leaves. The test has been used for crop screens by Agdia Testing Services Department using cucurbit hosts, including squash, cucumber and melon. The ZYMV ImmunoStrip® is proven to detect the most important isolates from all over the world, including CT, USDA, SJBCA, CA, IT, NY, FL, Z18. The test requires no special equipment or expertise to run. Results are obtained in as little as a few minutes making it ideal for use in the field.